The pills are taken orally and contain vitamins. Ingredients present in the pill offers alternative methods to Botox. Higher number of individuals showed increased levels of collagen. 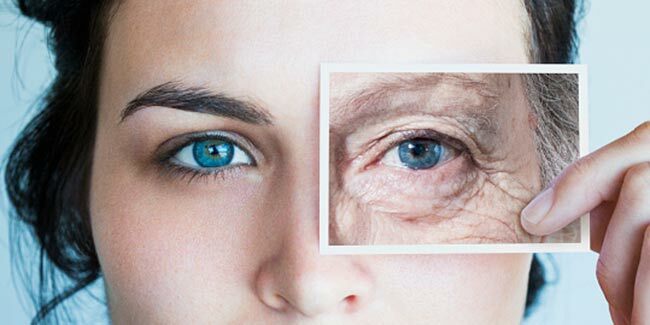 Here is a dream come true for men and women as scientists have claimed to have developed a new pill that is clinically proven to combat ageing by reducing wrinkles. Just popping a pill will take your wrinkles away. This will provide an easier alternative to Botox. The oral pill which contains compounds and vitamins can reduce the depth of crow’s feet wrinkles on faces by 10 per cent. The tests were held at an independent clinic in Germany. It also showed that this supplement could stimulate the production of collagen which has the ability to prevent wrinkles from forming. The ingredients present in the pill offers an alternative to the more invasive methods such as Botox or even the list of creams on which people spend so much of money. The ingredients which were taken by women in this study are soy isoflavones, which are plant compounds; lycopene, an antioxidant; vitamin C; vitamin E; and omega-3 fatty acids. The ingredients that were taken by women in the study were silicone moulds which were made of crow’s feet around the eyes and made again after 14 weeks of taking the supplement. It was found that the skin was smoother with less marked wrinkles. There was a reduction in average wrinkle depth on a test group of 53 women who took these supplements when compared to the control group of 55 women who got a placebo. 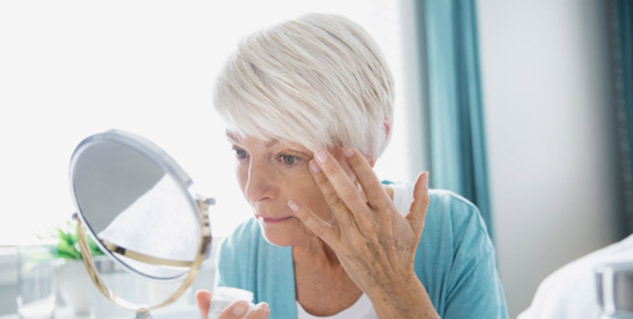 The report said, "We found that a significantly higher number of individuals consuming the test product showed increased levels of collagen after 14 weeks than those who consumed placebo products. To our knowledge, this is the first published report of increased collagen production in skin as a result of an oral intervention." The study was published in the International Journal of Cosmetic Science. Read more on Beauty & Personal Care.